The Kentucky Derby isn’t just the greatest two minutes in sports–it’s also the richest. On May 4, 2019, 20 horses will race for an impressive $3 million purse. Since we’re talking numbers, that equals out to $25,000 per second! Whether you’re lucky enough to attend in person or you’ll be watching from home, half the fun is placing your own bet on the race. What should you know about Kentucky Derby betting? Read on to learn more about 2019’s Kentucky Derby predictions so you’ll know exactly who to bet on. In a field of 20 horses, there are always a few that stand out. Here are the early favorites in this year’s Kentucky Derby lineup. Bob Baffert has won two Triple Crowns in the past 5 years, and he’s got a good chance at making it three. Gamewinner is this year’s colt to watch, as he’s undefeated in 4 starts. With early speed out of the gate and plenty of stamina for the home stretch, Gamewinner could be the horse to beat. Don’t let his name fool you. This Baffert colt may not be as impressive as his stablemate, but his 2018 wins were nothing to sneeze at either. Look for Improbable to hang out with the pack and wait until the home stretch to turn up the speedometer. Will it be enough to get to the lead? We’ll have to wait and see. This is another colt with closing power who could be a serious contender in this year’s lineup. His 2019 season opened with a bang and he’s jockeyed by Mike Smith, who rode Justify to Triple Crown victory in 2018. Could the magic happen for Smith two years in a row? Ready to place your bets? Here are three important tips to keep in mind. History shows that favorites win the Kentucky Derby over 33% of the time. This doesn’t mean you can’t bet on a longshot. The 2005 and 2009 Derbies were both won by 50-1 longshots. Your best bet is to include a longshot on a superfecta or box superfecta, where the payout could be huge if your longshot places. Rather than placing an early bet, wait until race day. Study each horse as they’re being saddled and during the post parade. Does your selected horse look calm and collected? Or is he antsy, sweating, and fighting his jockey? Ideally, the horse you bet on should appear as cool as a cucumber. Wait until the horses are headed for the track before you place your final bets. 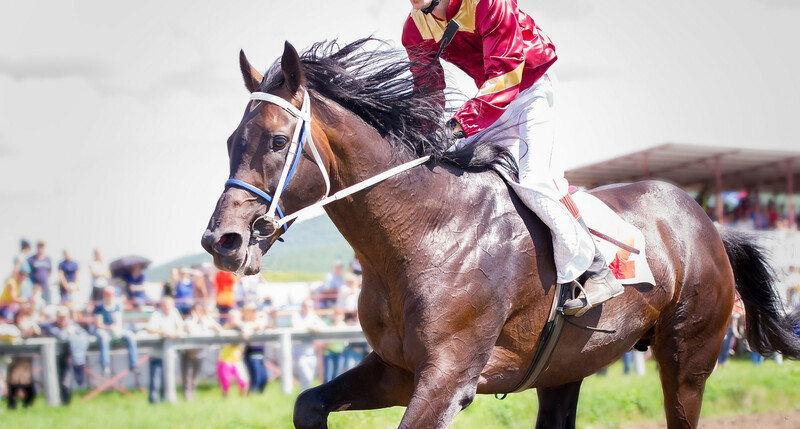 Kentucky Derby 2019 Online Betting allows you to wager from anywhere–so what are you waiting for? This year’s Kentucky Derby predictions ensure another exciting Triple Crown season. Will the early favorites Gamewinner and Improbable come out on top? Or will a longshot get to the front and surprise us all? To find out, be sure to tune in to the race live on May 4th. In the meantime, where can you get your gambling fix? Click here to learn more about the best online casinos.